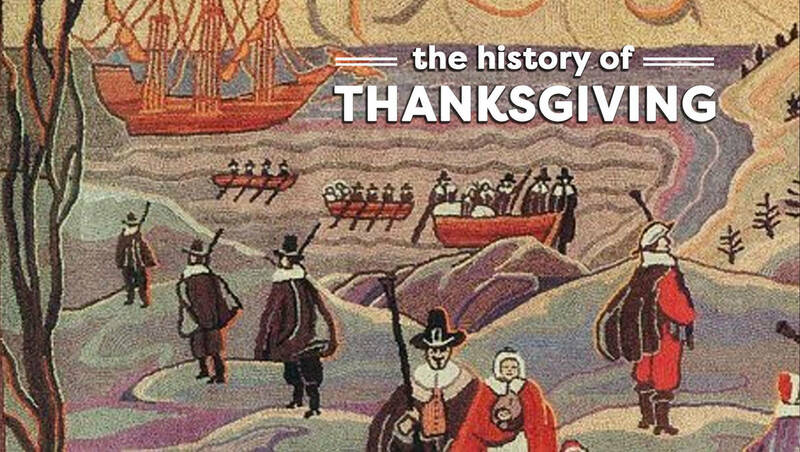 Students will be able to identify the reasons the Pilgrims came to the North America. Students will be able to locate Plymouth, MA, Hudson River, Cape Cod, Holland and England on a map. Students will be able to identify the reasons the Pilgrims came to the New World. Students will be able to explain how the investors and the colonists would each benefit from a new colony. Class KWL Chart (a large piece of paper). The Class Chart should be divided into three sections: What We Know, What We Want to Find Out, and What We Learned. Introduce the Pilgrim Study Unit to the students. Ask for students to share what they know about the Pilgrims. Record their responses on the Class Chart paper (which will be added to during the unit and should be displayed in the classroom). Ask the students what they would like to find out about the Pilgrims. Record their responses. Pass out the Pilgrim Fact Cards. Explain that the Cards and selected picture books will be the "texts" for this unit of study. Explain that they will be required to define and illustrate (when possible) the key words and terms of this unit. Pass out the Study Guide Sheet and World maps for Lesson 1. Tell the students that they will be able to answer the questions and fill in the map (indicating Holland, Atlantic Ocean, Hudson River (in New York), England, Cape Cod, Plymouth, Massachusetts) using the Pilgrim Fact Cards. Suggest other reference materials they may use (if time permits) such as encyclopedias, atlases, and books. Divide the class into groups. You may want to use groupings of two, three or four students (depending on your class makeup and abilities). Give them ample time to complete the Study Guide Sheet and maps by using the Pilgrim Fact Cards and other reference materials. Students will define and illustrate Vocabulary for the lesson (optional). After everyone has filled in their Study Guide Sheet and maps, ask the students for facts to add to the Class Chart on Pilgrims. Read a book on the Pilgrims and write a book report. Find the latitude and longitude coordinates of the locations the students found on their outline maps. Why did the Separatists leave England? Why did the Separatists want to leave Holland after living there for 12 years? Where did the colonists hope to settle in the New World? What did the investors provide to help the colonists settle in the New World? What did the colonists agree to send back to England for the investors?